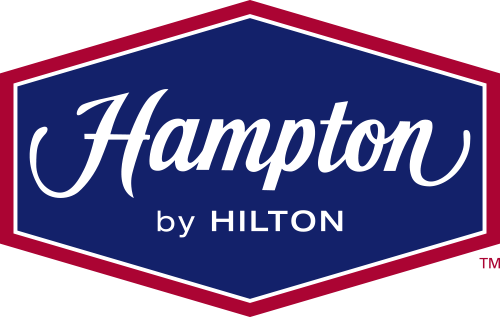 Welcome to Hampton Inn Dayton/Fairborn, the smart choice among Fairborn hotels for group, business, and leisure travelers. Guests will enjoy a perfect mix of comfort, convenience and service with wonderful amenities such as free WiFi and our free hot breakfast, a heated indoor pool, fitness center, clean and fresh Hampton® beds and more. We also offer complimentary bus parking to ensure any group visit goes smoothly. Our hotel is conveniently located right across the street from Wright State University and near University of Dayton and Wright Patterson Air Force Base. Hampton Inn Dayton/Fairborn is just minutes from many businesses including Unison Industries, Boeing, Lockheed Martin, and Speedway Corporate. Popular attractions nearby include the Mall at Fairfield Commons, Nutter Center at Wright State, Rotary Park and John Ankeney Soccer Complex.